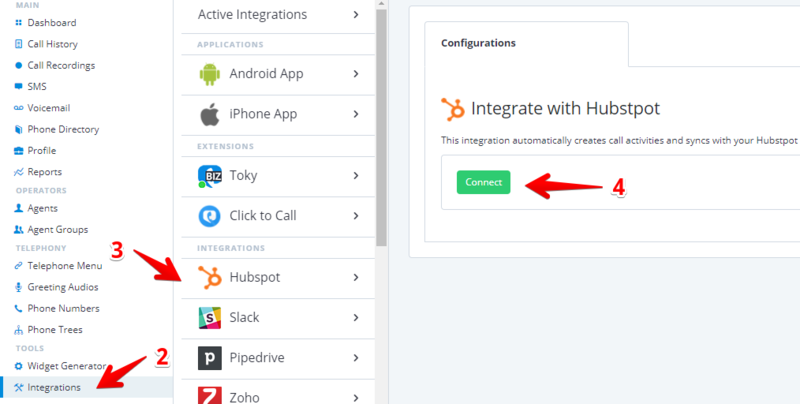 In the right pane, under the Integrate with Hubspot section, click on the Connect button. If you use other products you would like to see integrated please send us a note at support@toky.co. You can learn more about all existing Toky integrations and importers here.